Andrew Morris was arrested after allegedly killing Kane Morris on Union Street, Coupar Angus. 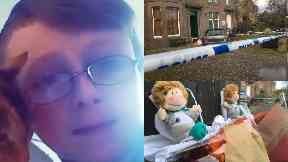 A dad has been accused of murdering his ten-year-old son in a house. The 37-year-old is also alleged to have left an eight-year-old girl severely injured and permanently impaired during a bid to murder her. He made no plea or declaration during the private hearing at Perth police station and was committed for further examination. 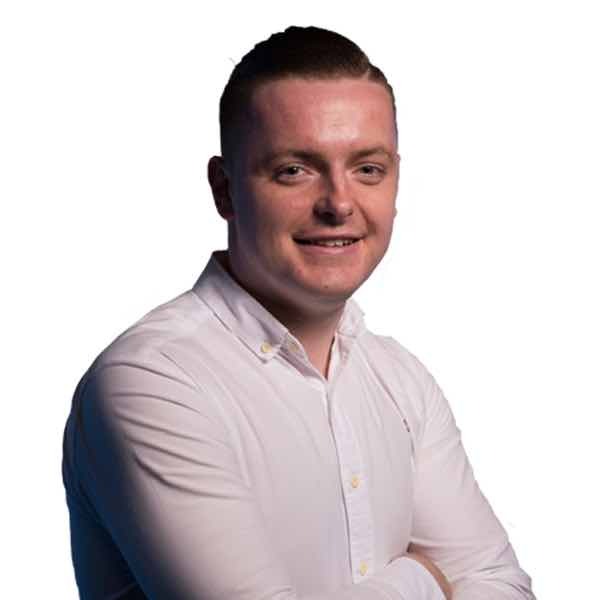 Morris was badly injured during the incident and had been due to appear at court to face the petition but the private hearing had to be moved to the police station. He was remanded and is expected to appear in court at a later date. Death: Tributes have been paid. Teachers and classmates have paid tribute to the popular Coupar Angus Primary pupil, describing him as someone who was "full of fun". They said the youngster was a keen gardener who enjoyed wildlife. Karen Reid, chief executive of Perth and Kinross Council, said: "Our heart-felt sympathies go to the family and friends of ten-year-old Coupar Angus pupil Kane Morris who sadly died at the weekend. "As a member of the school community for four years, Kane's teachers and classmates in P6 describe a keen gardener who knew all about the local wildlife. "He was full of fun and was known to everyone in the school. He will be sadly missed." Pupils are also being given support following his death. 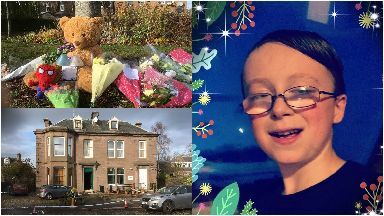 Ms Reid added: "Support will continue to be given to pupils at Coupar Angus Primary School to help them through this tragedy in their local community. "As this is a live police investigation it would be inappropriate to comment in detail, however our thoughts and hopes are also with the young girl who remains in hospital after Sunday's incident."